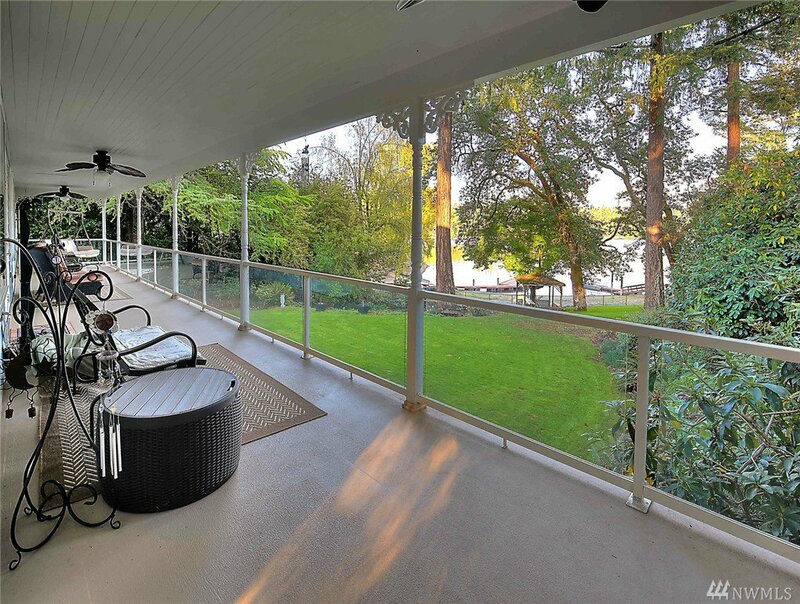 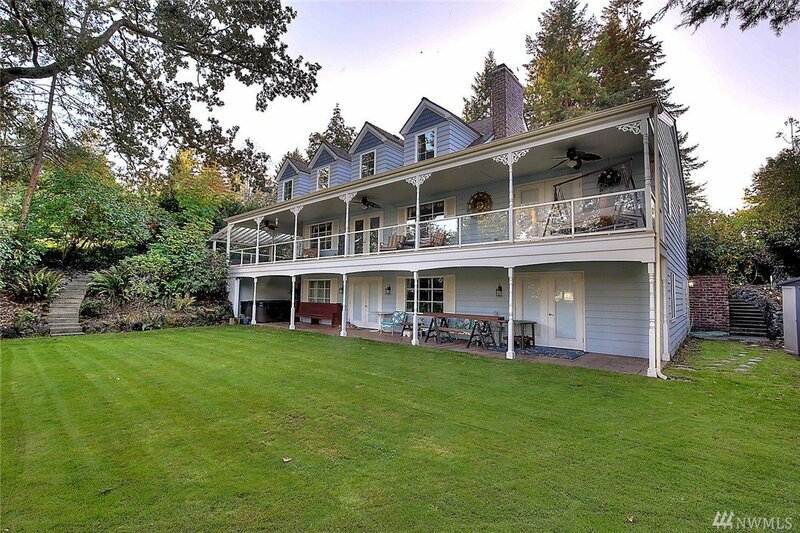 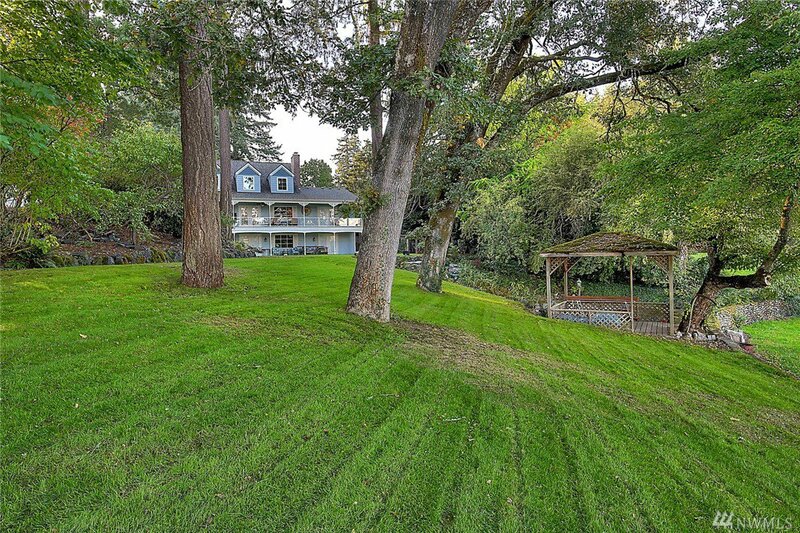 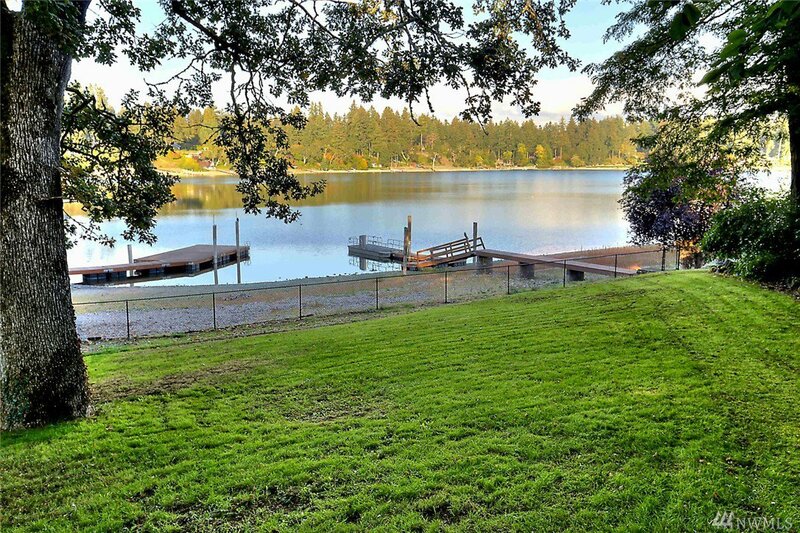 Gravelly Lake waterfront home on large private lot. 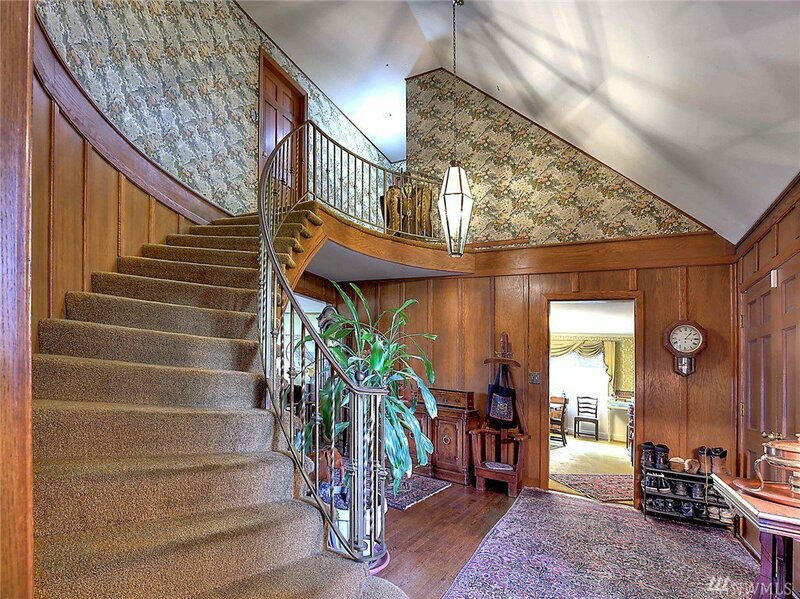 Grand double door entry with waterfall staircase, formal LR offers lake views, built-ins and fireplace. 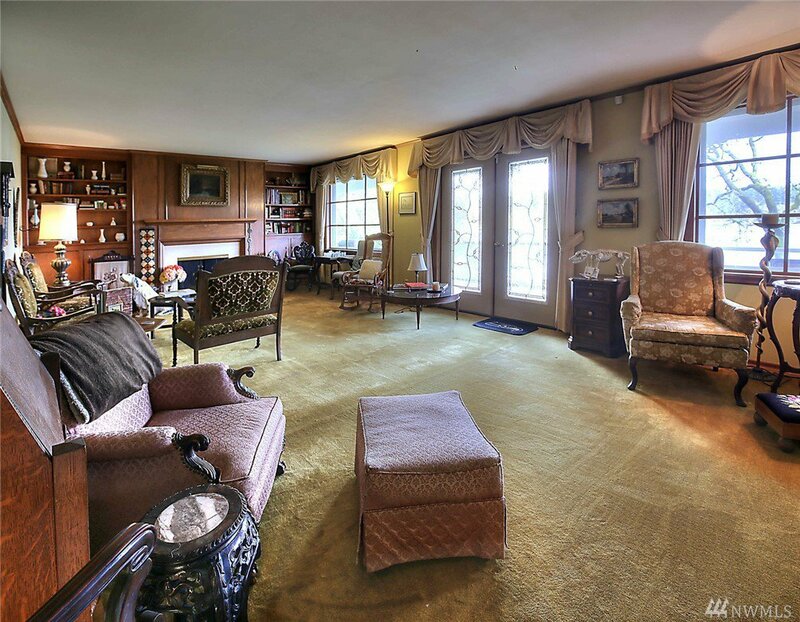 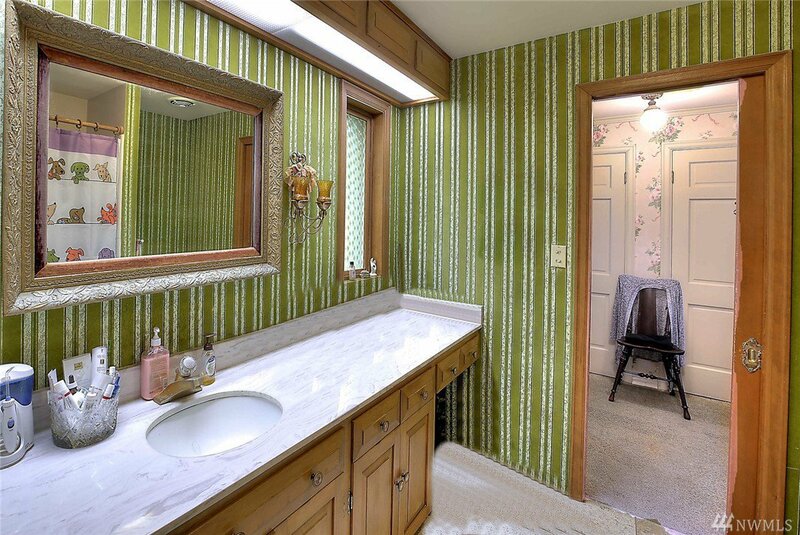 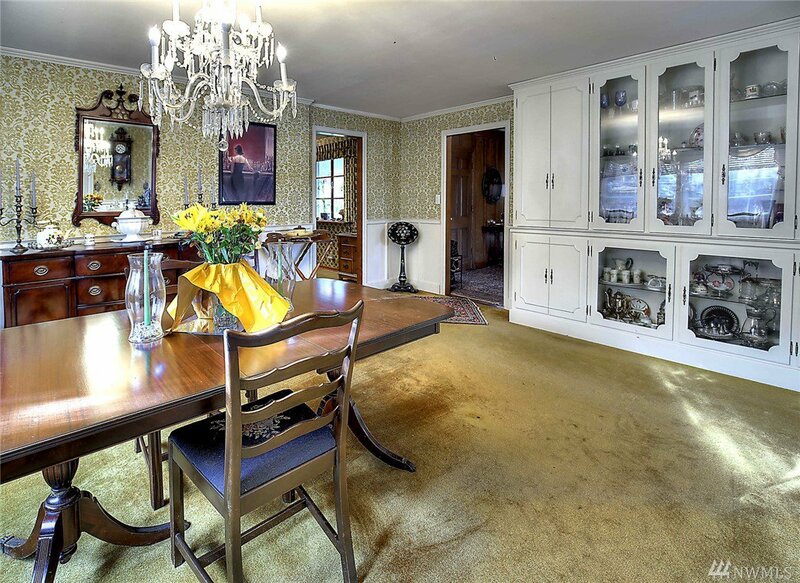 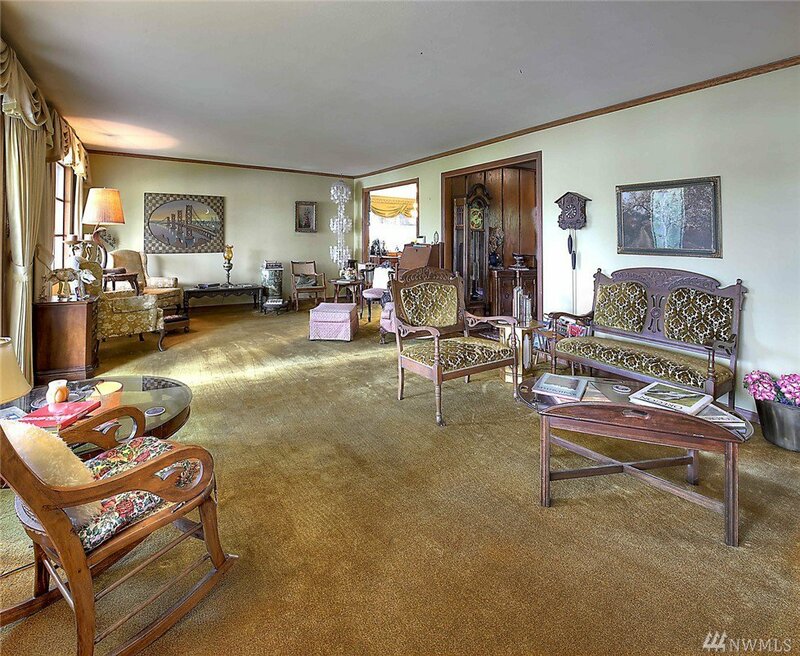 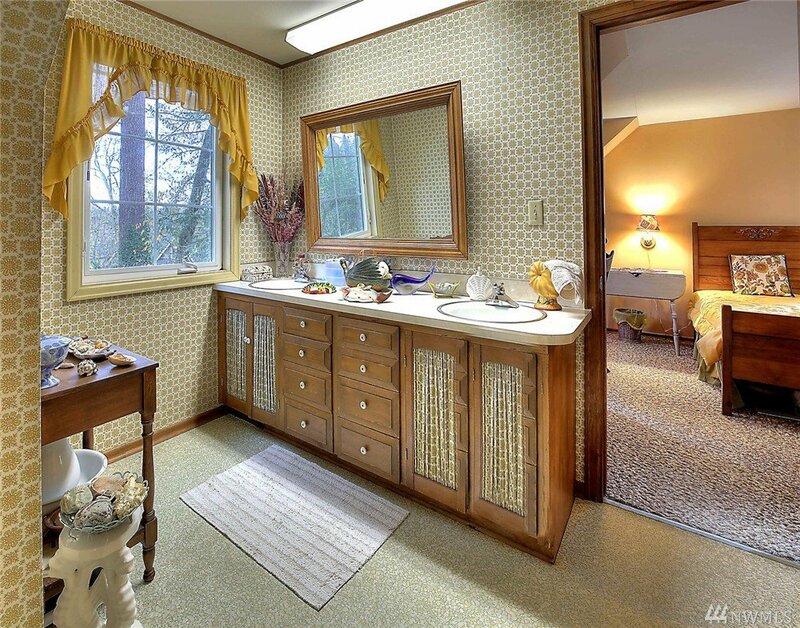 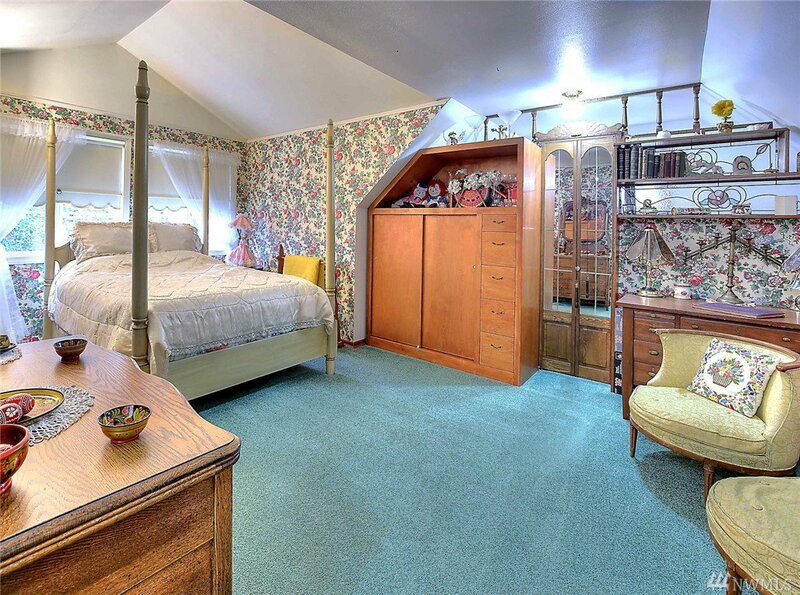 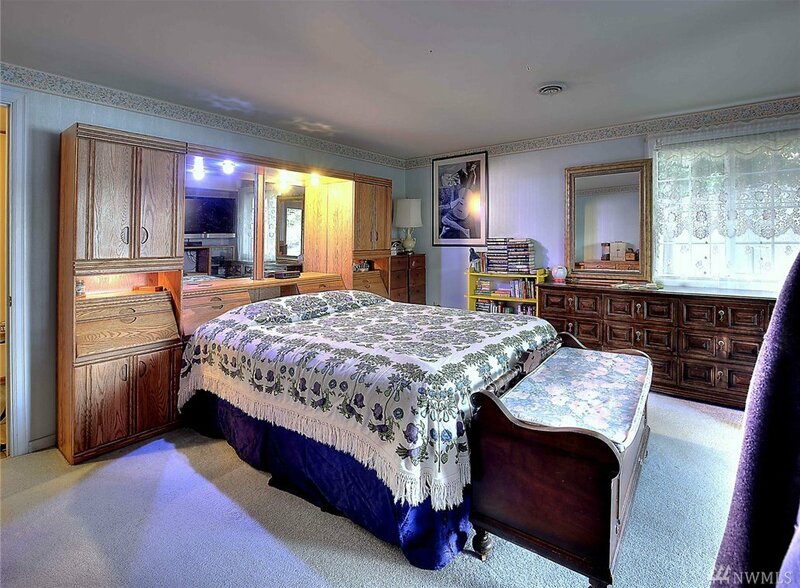 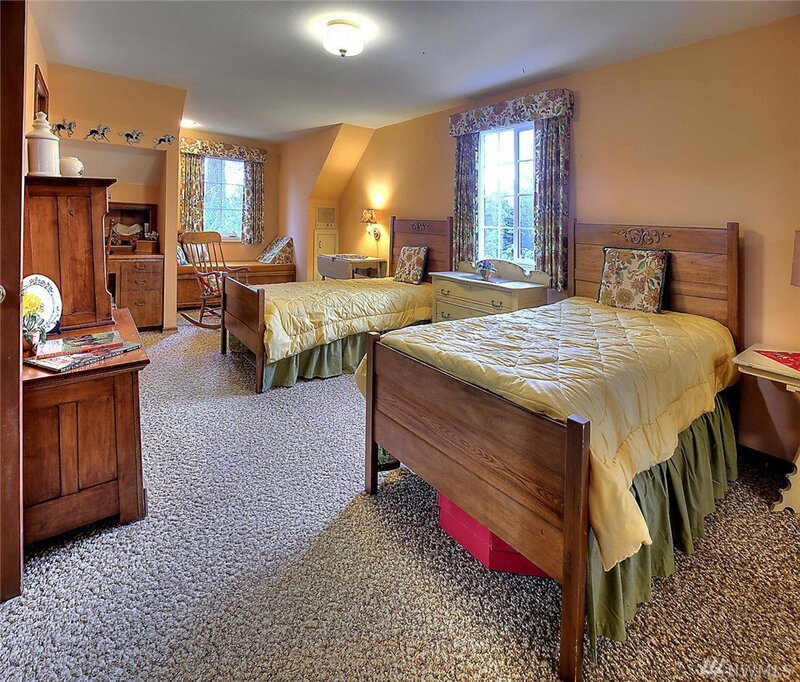 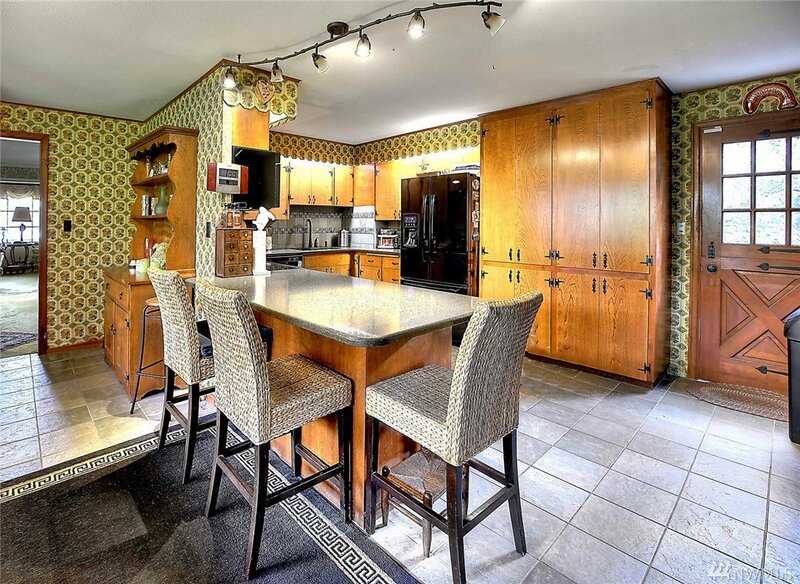 Charming formal DR with built-in China hutch and wainscoting. 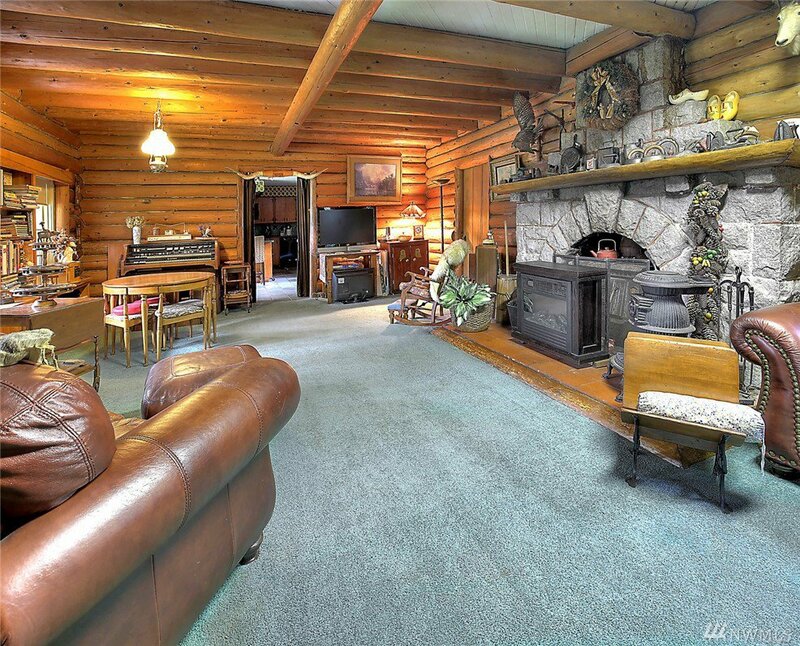 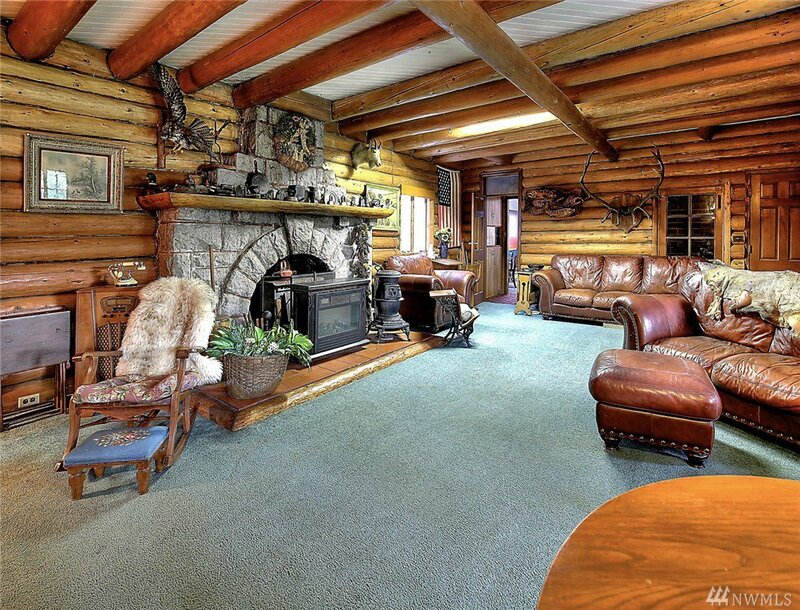 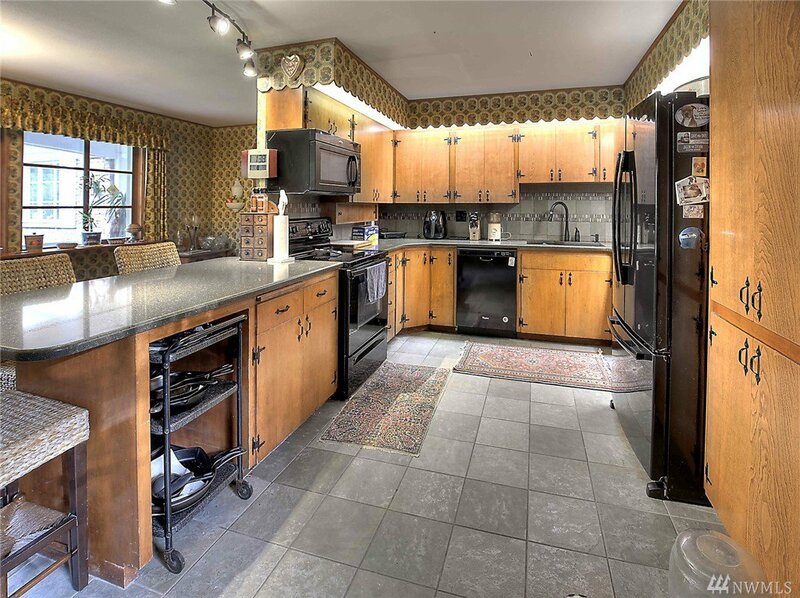 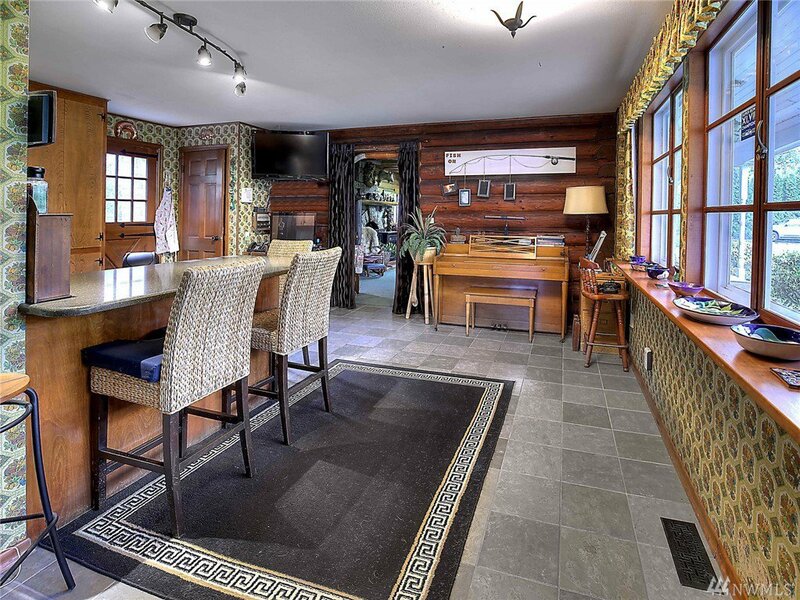 Spacious KIT with Quartz counters, 19th century log cabin FR with granite fireplace and 3/4 bath. 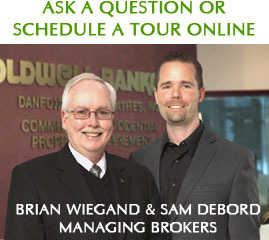 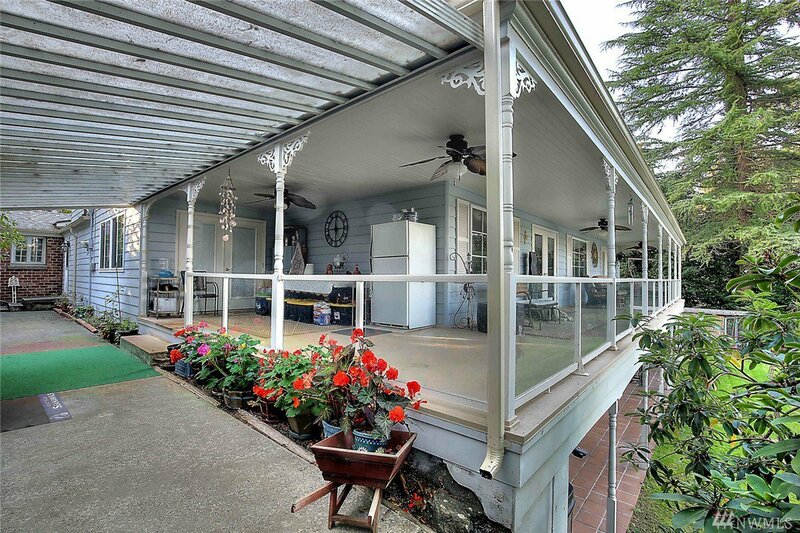 Solarium offers vaulted ceiling, skylights and wood deck floor. 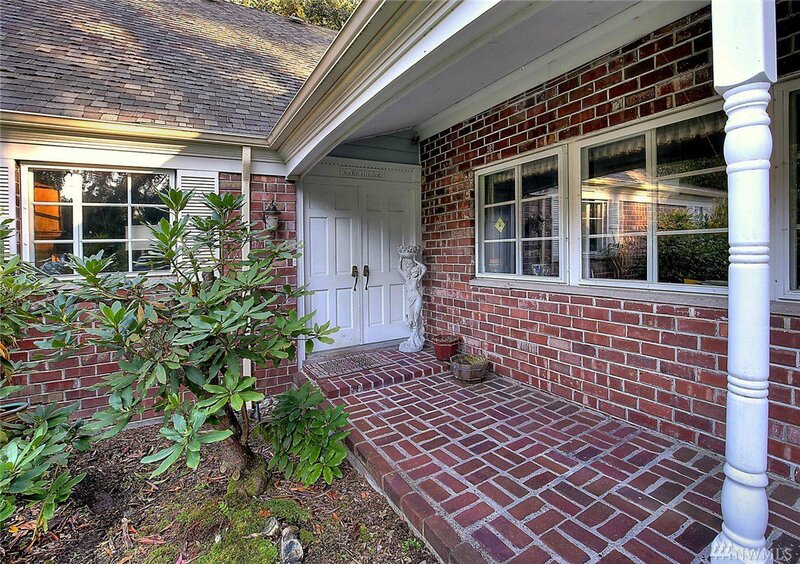 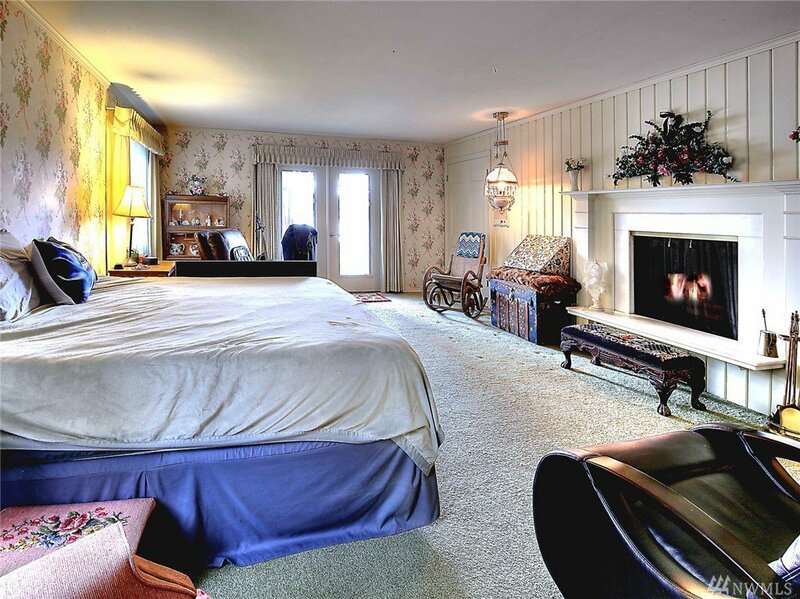 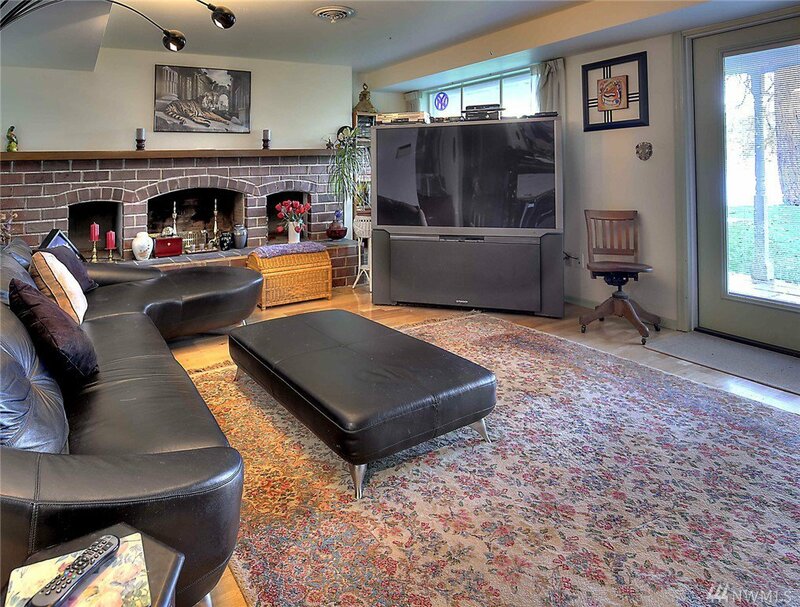 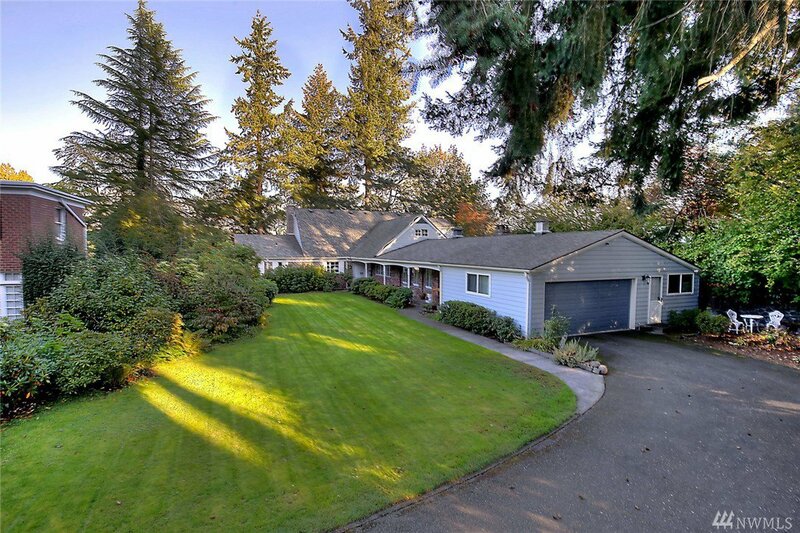 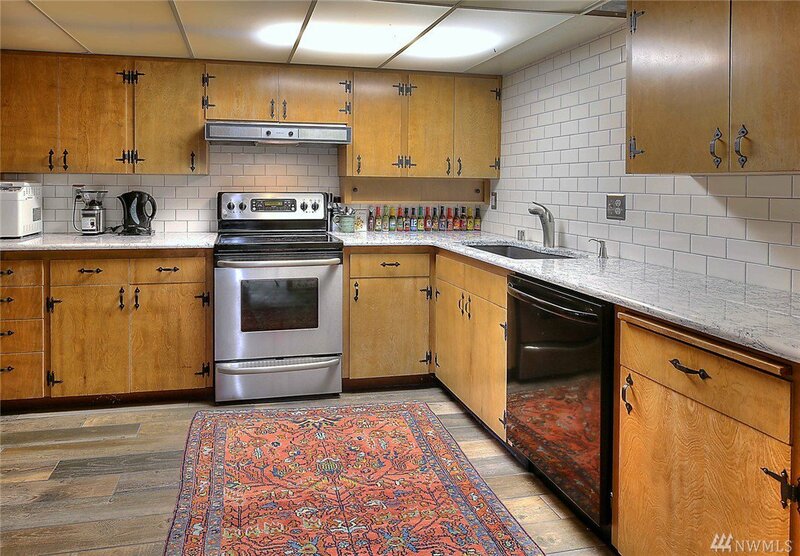 Lower level MIL with full KIT, 2nd master, den, FR with fireplace and French doors to lake. 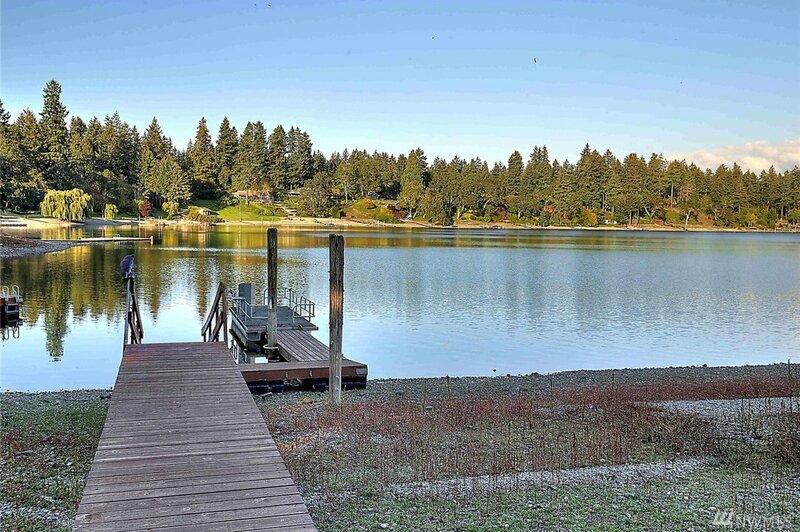 110' waterfront with dock.